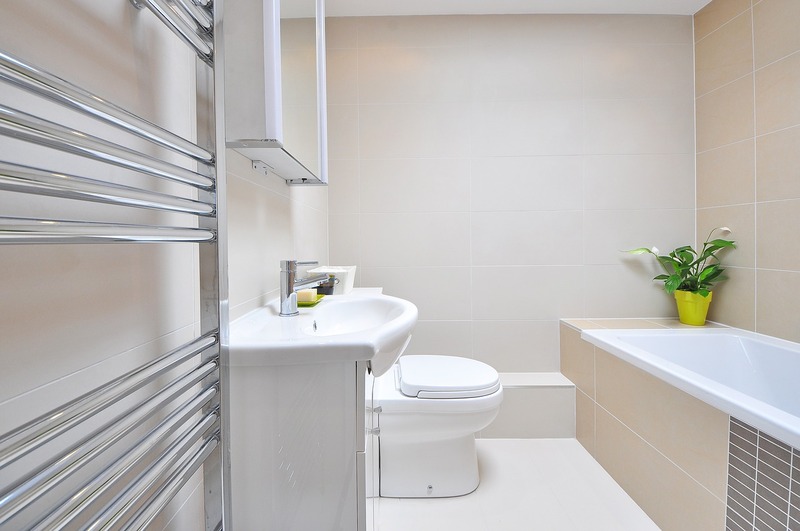 Looking for a Bathroom Design and Installation in Hull? We pride ourselves in being, not only functional fitters that make good bathrooms work, but also being bathroom designers. Most bathroom fitters can only fit fitted bathrooms. We on the other hand, can work with you in creating a bespoke setup that is ideal for you and your family.We offer this service for both our bathroom fitters throughout Hull and kitchen fitting service. So definitely speak to us if you want more than simply a bathroom being fitted from out of a catalogue. There’s certainly nothing wrong with this and these catalogues make for a great basis in terms of bathroom materials, designs and a general guide on installing the bathroom… But there’s nothing quite like having your bathroom designed BY you, FOR you! Should you not want our services, we understand that people are looking for different things in the bathroom fitting company of their choice, we can recommend some local bathroom companies in Hull. Certainly, we would never want you to be ripped off by a fool who has no idea what he is doing. If you go with one of these companies, they all at least have a reputable name in East Yorkshire. Firstly is SE Handyman Services in Hull - the name makes them sound like they wouldn’t be able to effectively help with your bathroom but they definitely can. Second is going to be Brookes Bathrooms, a company that has been established in Hull for a good amount of time, so they would be a safe bet for any sort of bathroom work. Halmshaws Bathrooms Hull would be another good option.